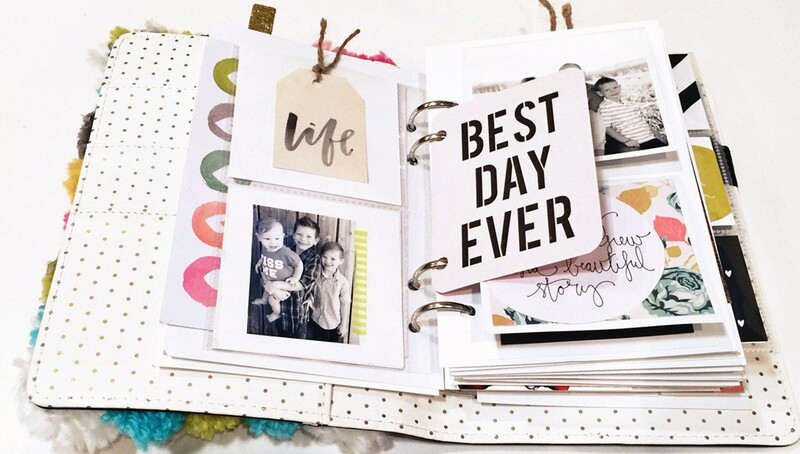 Are you actively documenting the tiny details that make your life precious? 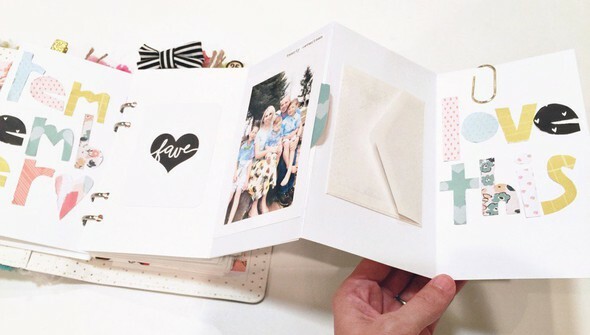 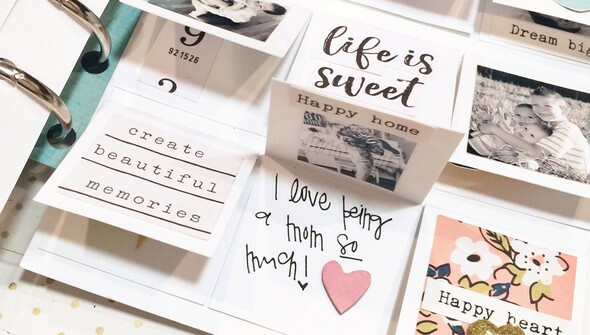 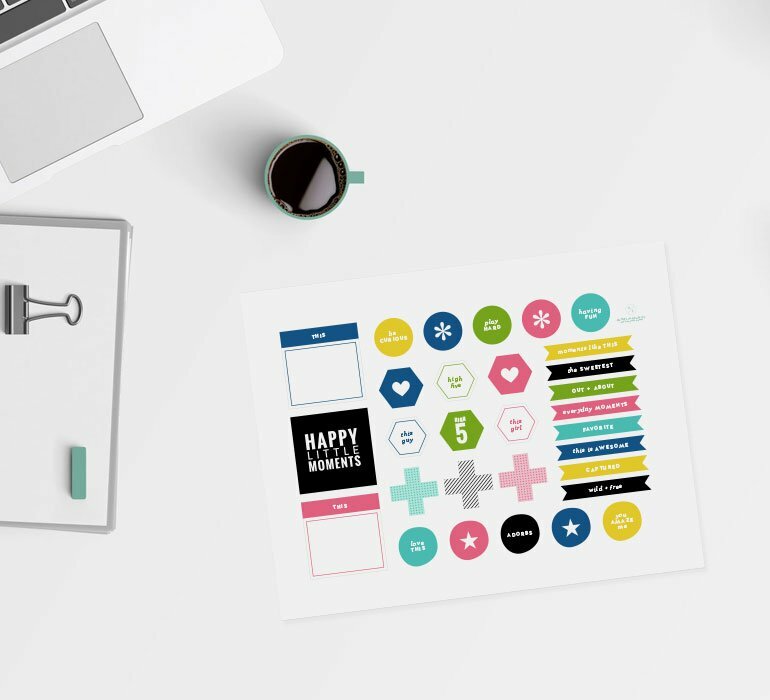 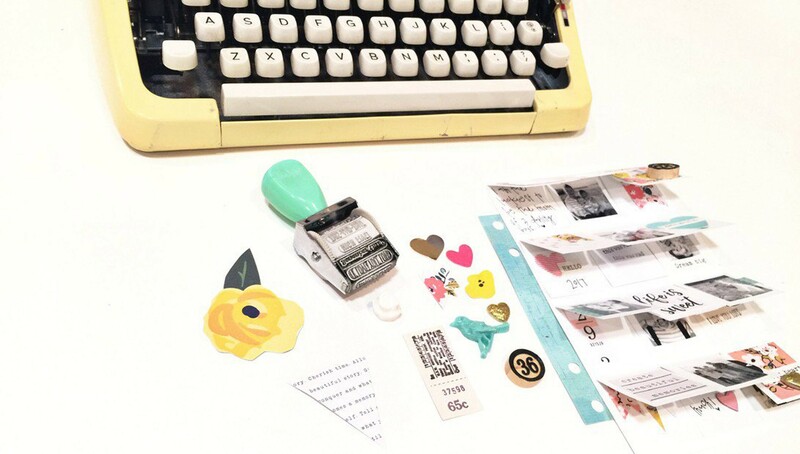 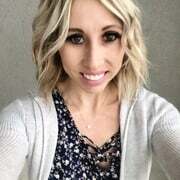 Join Kelli Rich in "Us" | A Mini Book About Your Life and learn how to assemble a fun, creative mini book about your life right now. 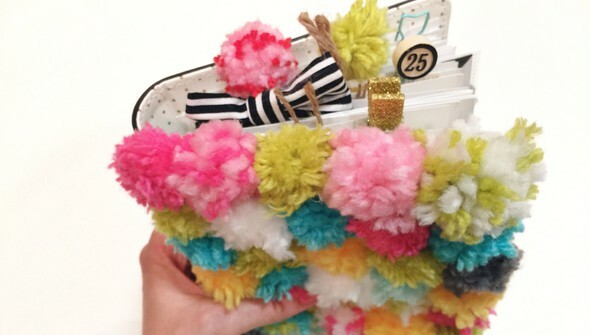 In this class, you'll learn how to make a darling pom-pom cover for your mini book, how to incorporate interactive elements, how to hand cut embellishments, and more! The result is a treasured keepsake that you'll love to share with friends and family for years to come.